Anticipating Bare Root Fruit Tree Season? We will have Apples, Pears, Peaches, Plums, Cherries, and Jujubes! What is a Bare Root Fruit Tree? 1) Bare Root Fruit trees have had the soil removed from their roots. This makes shipping and handling easier! 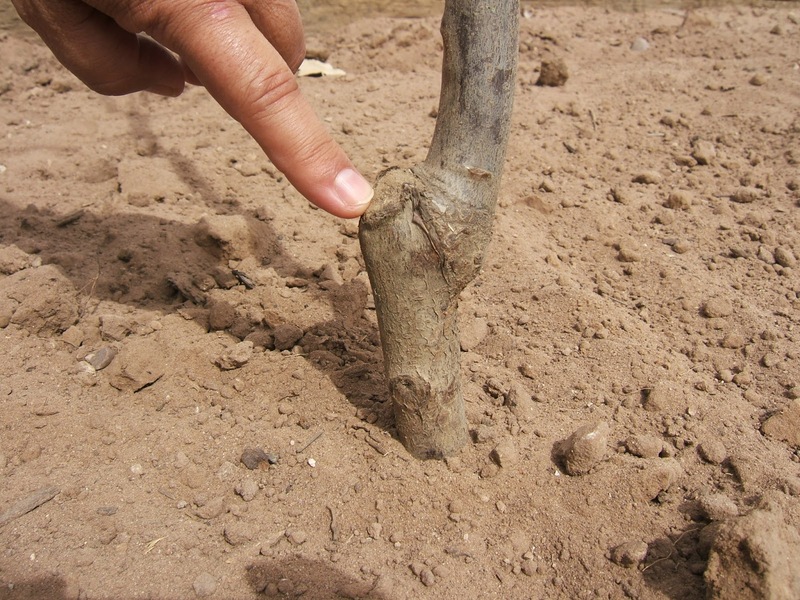 2) Bare Root Fruit trees are younger trees, generally 2-3 years old. Fruit production begins 2-3 years after planting. 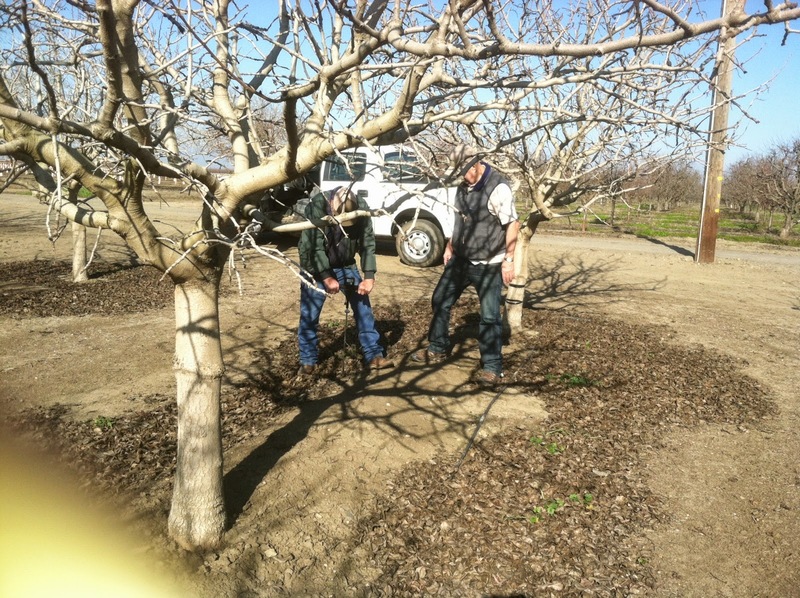 3) Bare Root Fruit trees are less expensive making them a good value when it comes to planting your backyard orchard! 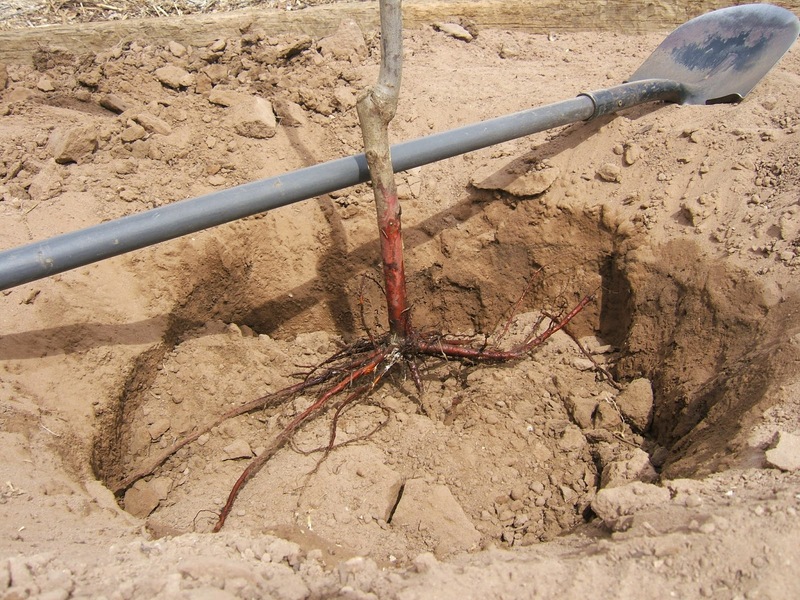 4) Bare Root Fruit trees are easier to plant. 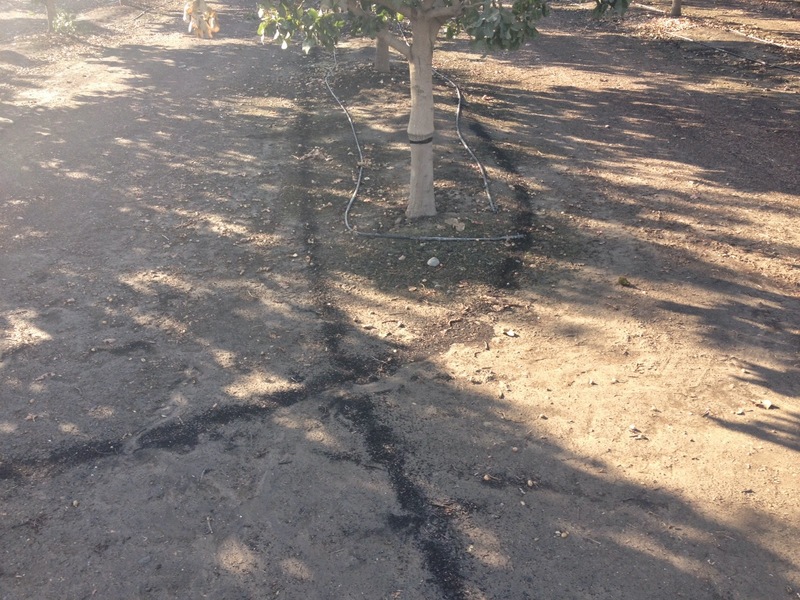 Bare Root fruit trees are planted while still dormant, immediately upon receipt. Normal winter care consists of watering about once every 3-4 weeks to ensure the roots remain moist (not wet) through the winter months. is a major obstacle to healthy soil. The following story exemplifies how Soil Secrets has the technology to fix soil compaction problems using the biochemistry of Nature, the Humic molecules. Our competitors offer Humic Acids in some form or another, with many claiming to be unique formulations. However if you don't know the molecular description of the molecules involved, it's impossible to modify them in a beneficial way. It’s important to understand that outside of Soil Secrets, Humic Acids have never been isolated (purified) for the objective of identifying each molecular fraction and describing the molecules, or proving what the chemical properties are of these molecules. The methods used by commercial or university soil labs for Humic Acid analysis are crude non-standardized base extraction techniques that can only give us an approximate percentage of the Humic Acids in the sample. However molecular research has been done on the naturally occurring Humic molecules of soil, performed to provide Soil Secrets Deliverables containing this information. This research contains the only molecular descriptive research on the so called Humic Acids providing Soil Secrets with ownership of this information. 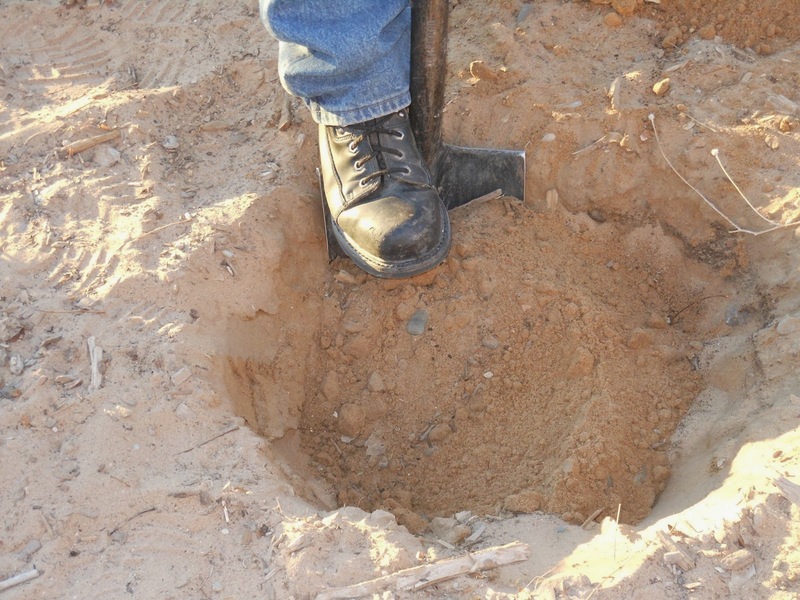 The research with the deliverables was performed under contract with the Los Alamos and Sandia National laboratories under a “Commercial Proprietary Information Contract” an exclusive non discloser contract with Soil Secrets, with femtochemistry services provided by SUPRACHEM, Inc., turning the National Labs analysis work into useful information for Soil Secrets. As a result of this research we now understand what the Mechanism of Action is of these molecular substances and what makes our “bio-identical” molecular product unique and different from the Humic Acids products commonly provided in the industry. One of the hundreds of Mechanisms of Action these molecular compounds have is that they make the soil a more livable habitat for everyone concerned, from roots to beneficial soil microbes. This in turn improves the water and nutrient uptake of the crop which improves the health of the crop and most likely the yield. Obviously if you could improve the penetration of water into the soil by lessoning the compaction of the soil, that would be a good thing, because as water can percolate you also improve the diffusion of oxygen into the soil. All roots and all beneficial microbes need oxygen and water so a multitude of benefits are pulled along as you accomplish un-compacting the soil. 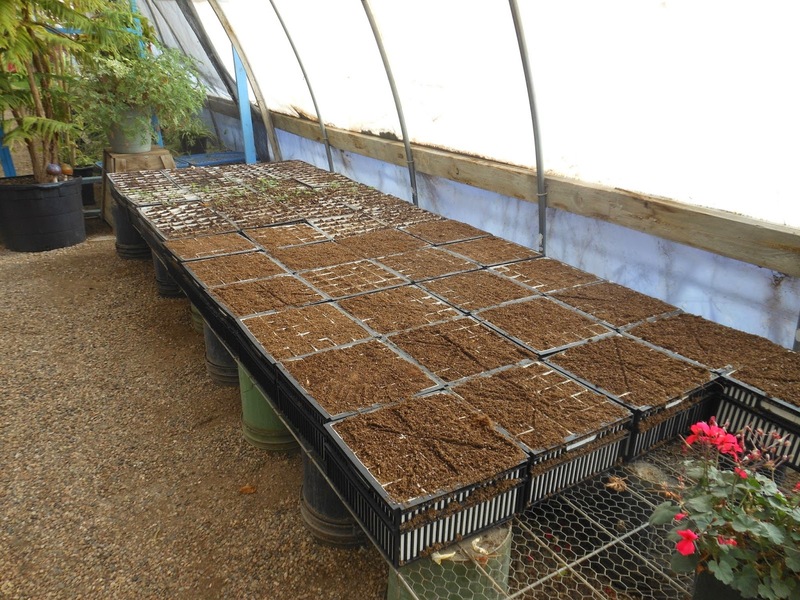 This process is accomplished by fortifying the soil with these bio-identical humic molecules, accomplishing something that no other organic soil amendment can accomplish using the same amount of technical material and applied on the surface using the same technique. The compaction study was performed by Don DeBoer who works for Mid Valley Agriculture Services, Inc., in California. The grower is Charlie Gragnani wearing the gray vest in the following pictures and the guy in the green jacket is Don DeBoer. 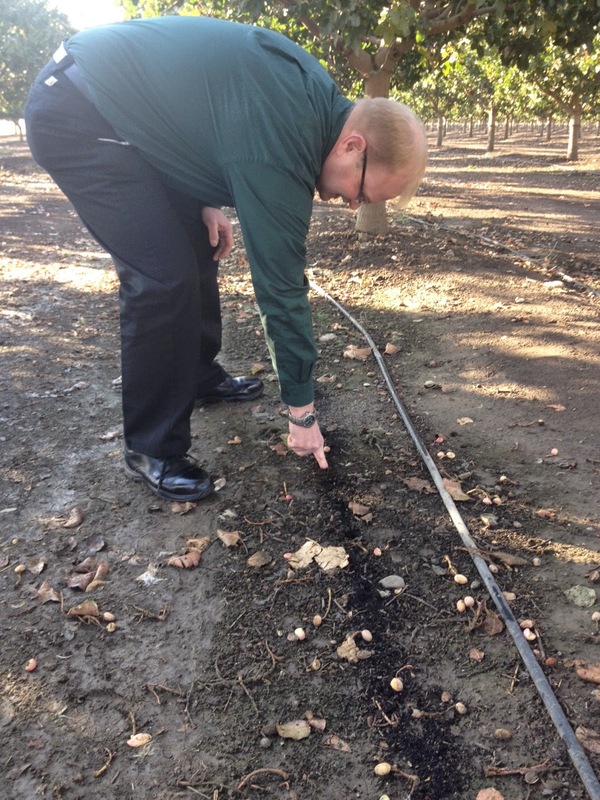 The guy sticking his finger in the dribble line is Richard Holappa, R & D for AGGRAND a natural fertilizer company. The best way to appreciate what this tests shows is to imagine a block of concrete versus the same size block of sponge. Which one can absorb water with greater ease and which one can hold more oxygen? Obviously the sponge! 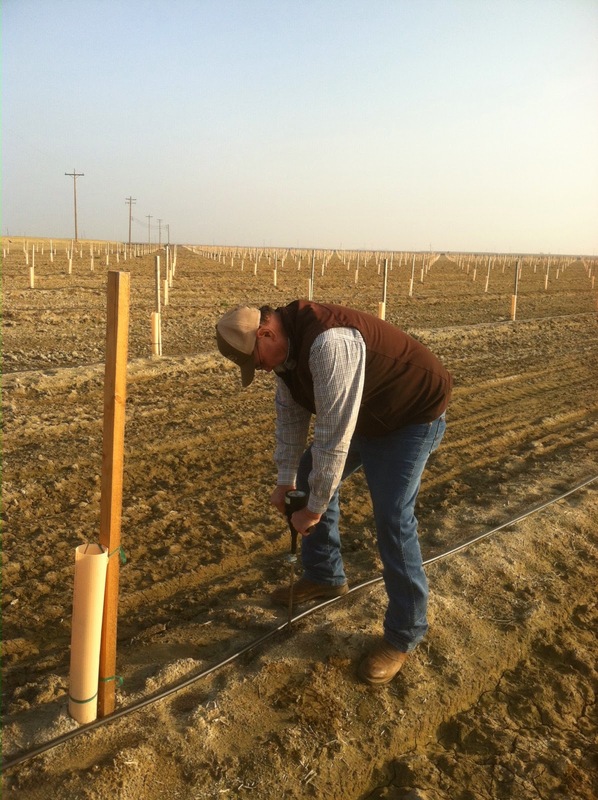 The Experiment Method: 600 pounds of TerraPro was compared to 1500 pounds of TerraPro, applied per acre by dribbling the product on the surface near the drip irrigation line. Product was applied in the spring season of 2014. 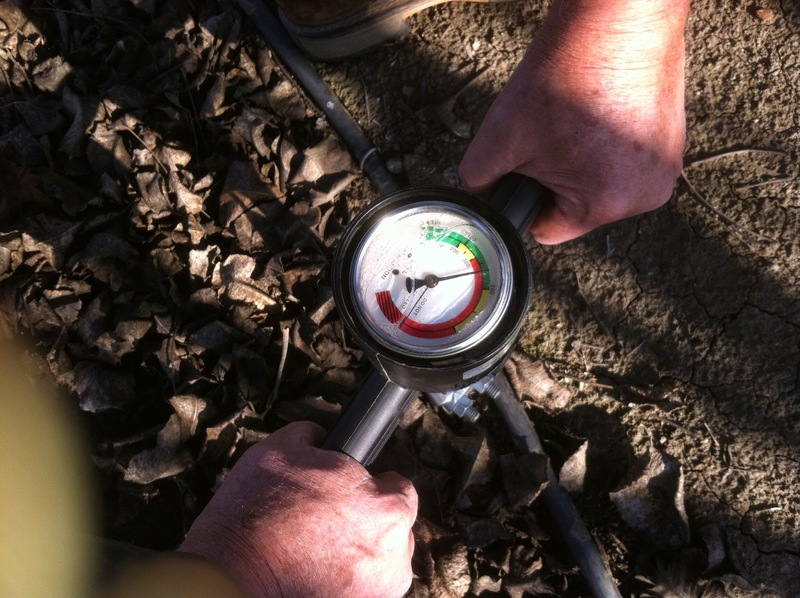 Compaction of the soil was measured using a probe with a psi gauge, pushing the probe into the soil to a depth of 3 feet. Soil was probed at various locations under the dripline of the tree giving us a range of psi values. The Experiment Results: 600 pounds of TerraPro per acre changed the psi from its original 300 psi down to 75 - 120 psi. Using 1500 pounds per acre the compaction dropped to a low of 50 psi. One can only imagine how this will impact the salinity and soil health of the soil as oxygen and water can more easily penetrate the soil. The photo above (3rd from the top) shows the dribble line of TerraPro still obvious months after applying the product, so you can see how it was put down. It was not broadcasted evenly and it was not incorporated into the soil, yet it still worked changing the soil compaction, while the control untreated areas remained at 300 psi. 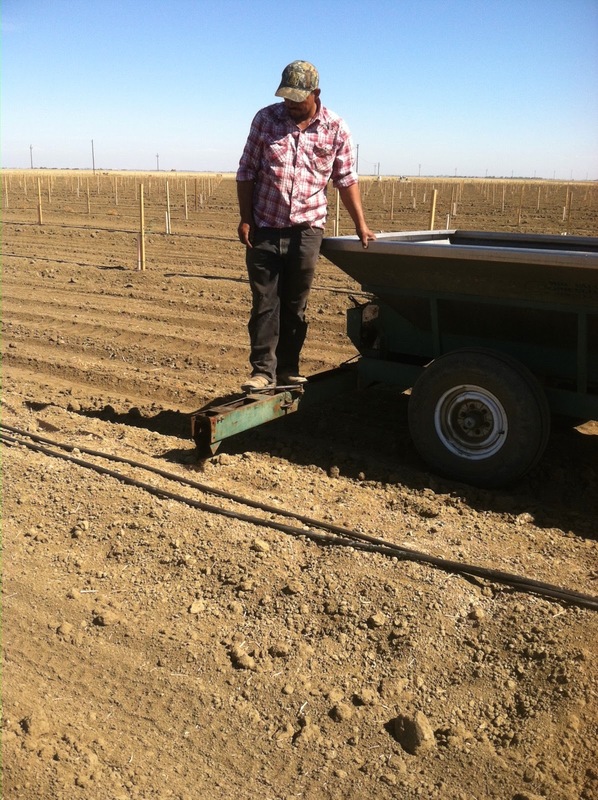 The following images were taken in Los Banos, California on the Steve Sloan farm, where the psi of the soil was tested on areas treated with TerraPro and on fields freshly ripped. The first image below shows the machine used to dribble the TerraPro onto the field next to the drip line. This next image shows Don from Mid Valley testing the soil psi. The areas freshly ripped measured 75 psi and the areas treated with TerraPro measured 5 psi. A Valley Oak Starts It’s Journey At Trees That Please Nursery. The Valley Oak (Quercus lobata) is native to California and has slow to moderate growth reaching up to 40′-50′ tall and wide. It’s leaves are similar to our native Gambel Oak. Leaves display yellow brown fall color. Like most oaks it has deep roots and it is long-lived. The Valley Oak grows best with regular water. Trees That Please Nursery propagates the Valley Oak because it does very well in clay soils and high water table areas. 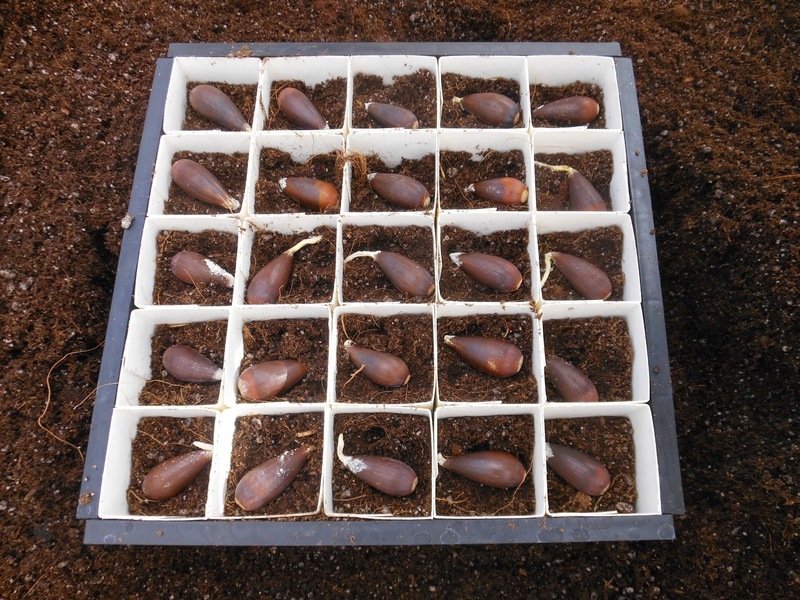 The picture below shows how a Valley Oak starts it’s journey at Trees That Please Nursery. Acorns from locally grown trees were collected and refrigerated until use. 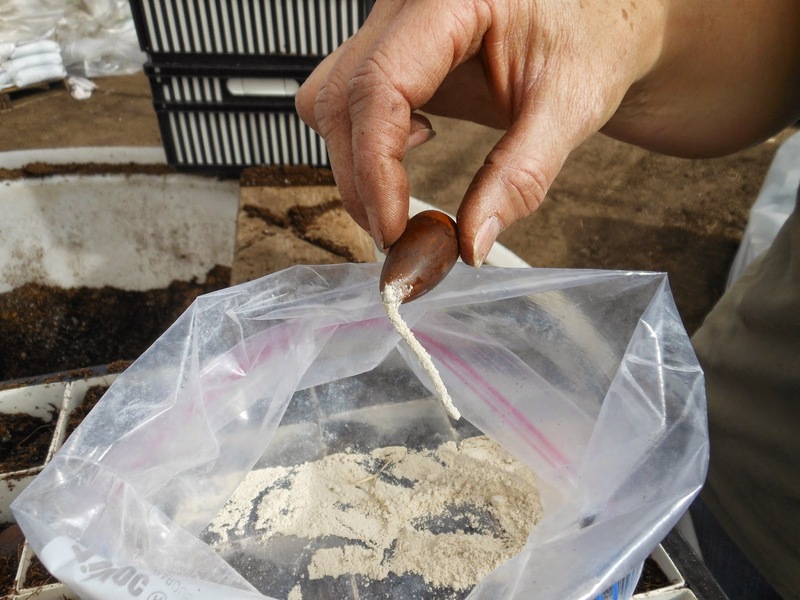 At planting we dust emerging roots with a mycorrhizal inoculant called White Lightning®. White Lightning® contains Glomus intraradices an Arbuscular Mycorrhizae species and 8 species of Ectomycorrhizae. Glomus intraradices associates with the vast majority of agricultural short term crops! Ectomycorrhizae associate with many conifers (i.e. hemlocks, firs and spruce) and hardwoods (i.e. pecans and oaks). containing a well-drained soil mixture. in our heated greenhouse until spring. In the spring, flats are moved to our production facility for further growth and development. How many of us put off our landscape planting needs until the growing season resumes with warmer spring temperatures? How many of us think we cannot plant in winter? How many of us think winter is a bad time to plant? Winter is actually an ideal time for planting because there is no water stress on newly planted trees and shrubs. 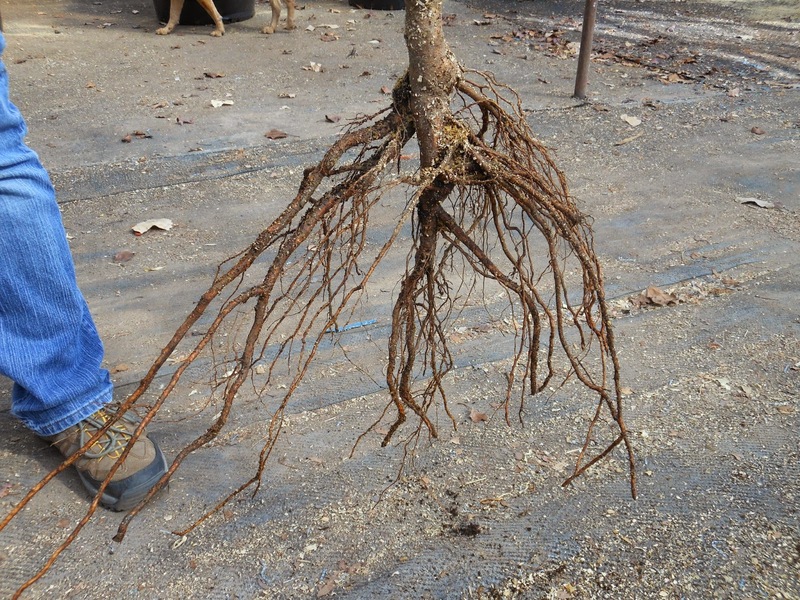 Sometimes when we plant a containerized tree or shrub during the growing season we may inadvertently damage some roots as we remove it from its pot. During the growing season plants are actively pulling water in through their roots. If roots are damaged during planting your tree or shrub may wilt. A tree or shrub with damaged roots may take some time to recover and may look “wilted” for a couple days. As long as you keep the soil well watered it generally recovers in a couple days. Planting a dormant tree or shrub during winter avoids this water stress issue. If roots are damaged during winter planting your tree or shrub won’t wilt. Plus when growth resumes in spring your plant will begin growth in place based upon its functional root mass with no further disturbances. Cold temperatures or frost will not harm your dormant tree or shrub. 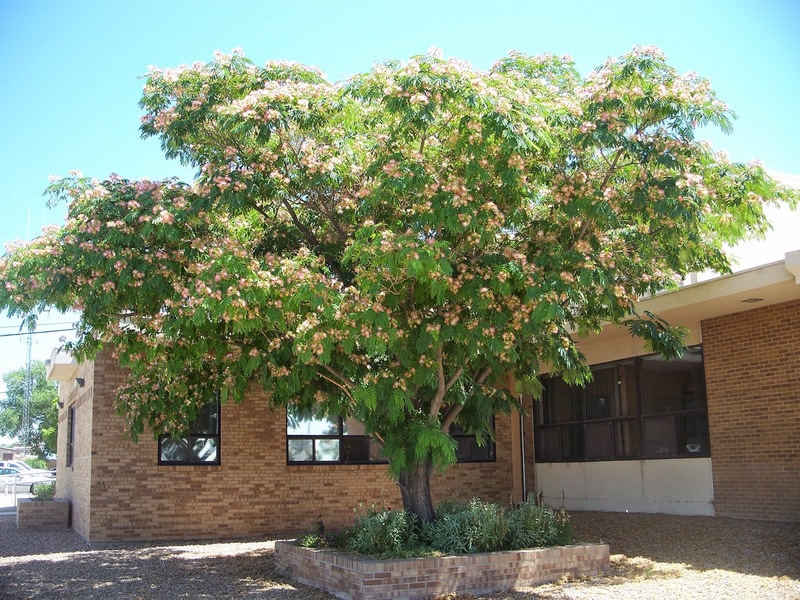 How To Choose The Best Shade Tree For Your Space: Step 3: Determine Your Water Availability!! You Must Determine If Water Is Limiting In Your Landscape? If No, then your previous tree choices are still acceptable! If Yes, Water Is Limiting, then review your tree choices for their individual water needs. You can usually find water usage information on the Trees That Please Website or by doing a Google search for the tree choices on your list. 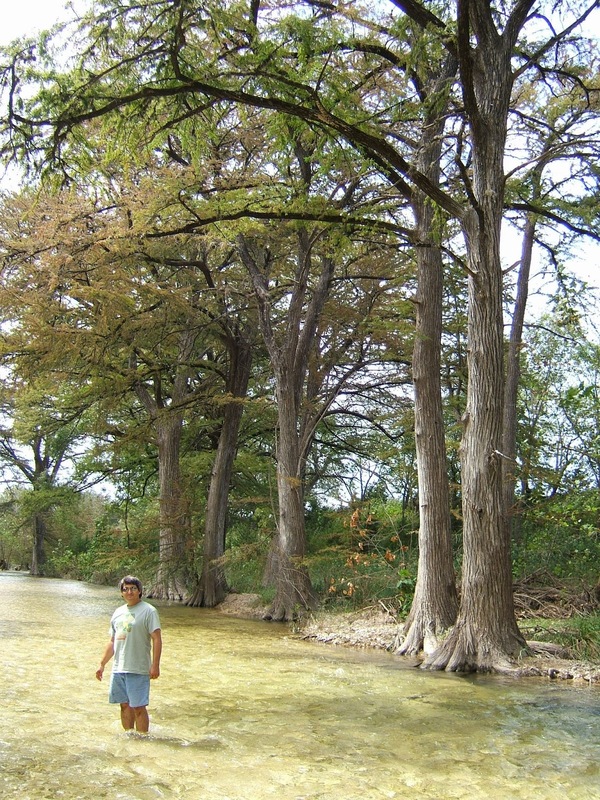 The Texas Redwood is a riparian zone tree meaning that it is usually found in the wild growing next to a river or stream or other source of water (photo below). would not be a suitable shade tree choice for your landscape. Are Still Valid Shade Tree Choices! How To Choose The Best Shade Tree For Your Space: Step 4! How To Choose The Best Shade Tree For Your Space: Step 2: Analyze Your Space – Eliminate Choices! Step 2: Analyze Your Space – Eliminate Choices! Use Property Characters To Refine & Narrow Down Your Choices! and observations of trees that grow in the area and you have a list. Can’t Plant Them All - We Need To Narrow This List Down? Let’s analyze our space starting with: How big is my planting area? You need to measure it. Let’s say your front yard faces East and you want shade on your windows to cool down the house in the mornings! Measure the distance from house to sidewalk or street. You then measure 30 feet to street and 30’ wide to property lines. What trees from your list will fit this space? the Cottonwood, Mulberry, Weeping Willow, and Chinquapin Oak. Wait a minute you’re thinking the Cottonwood will get 40’ – 50’ tall and wide. That would be perfect to shade my 30’ lot and the branches would go over my house keeping it cool in the summer. Not a bad idea right? Cottonwoods (also willows, ash trees, mulberries) have weak branches that can break in the wind and fall on the home or other structures potentially causing damage. If the tree canopy is 40’ – 50’ wide then the root system is probably at least 40’ – 50’ in all directions. This means the roots will be under your home, nearby walls, the street, and even your neighbor’s home. Cottonwoods have aggressive surface roots and if planted too close can cause structural damage to walls, foundations, heave up streets and driveways. Cottonwoods are too big for a 30’ space. You’ve Analyzed Your Space And Eliminated Some Choices! We Still Have 5 Choices – We Only Have Space For A Single Tree? We Still Need To Refine & Narrow Down Our 5 Tree Choices! How To Choose The Best Shade Tree For Your Space: Step 3! How To Choose The Best Shade Tree For Your Space: Step 1! Step 1: As with any process it’s best to do a little homework. Maybe you love Cottonwood Trees but do you know how big they will get? Do you know how much water they need for best growth? What about roots, do Cottonwoods have deep or surface roots? Do they have weak branches that tend to break in our spring winds? How Fast Can Cottonwoods Grow Under Optimal Conditions? A Good Place To Start Your Shade Tree Search Is To Visit Our Website. 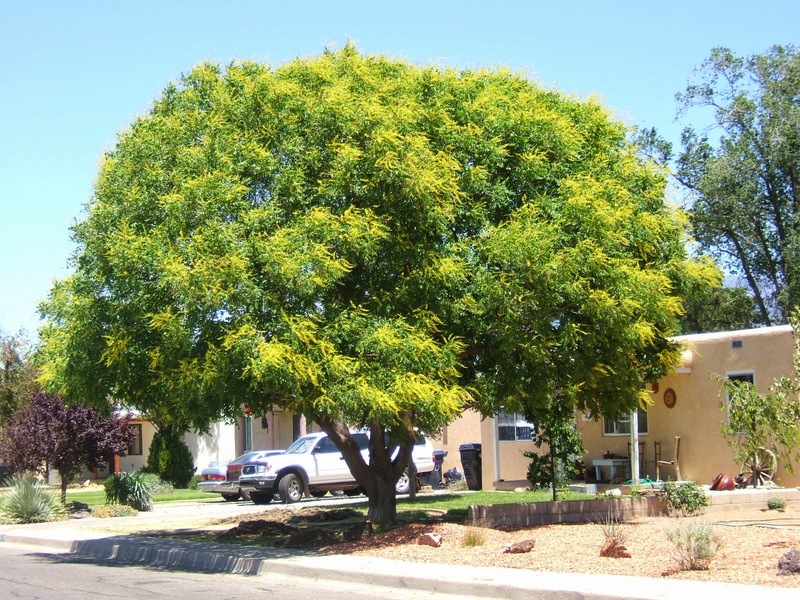 In Our Shade Tree Section We Have Trees For Large And Small Spaces. We’ve Put Together Information That Can Help You Choose A Shade Tree For Your Space. In the upper left portion of the screen there is a search button. Type in the name of the shade tree you are interested in for example, Chisos Red Oak, then hit enter. If we have done a story on your tree then it will be displayed on the screen. Our blogs normally contain more information and more pictures than we display on our website. How To Choose The Best Shade Tree For Your Space: Step 2! We’re Open And Ready To Talk Trees! And Put Up Our Sign! We’re Ready To Talk Trees, Landscaping, Gardening, Feeding Your Soil Or Plants, Pruning, Tree and Shrub Care, And More! How Many Nurseries Have You Searched Looking For That Elusive, Sweet and Juicy Blue Plum? Trees That Please Nursery Offers The Stanley Plum! Stanley produces a large blue plum with sweet yellow flesh. If you like dried fruits then you are in luck as Stanley Plums can be dried into tasty prunes. Stanley Plum is a self-fruitful tree. The tree is a vigorous grower and a late bloomer often producing fruit when other varieties cannot after late spring frosts. Visit Trees That Please Nursery! Jujube Tree After The Snowstorm! Tenemos Personal Que Habla Español! Evergreen Rosemary In The Snow!